White to move - 24.Rh7+?? (Qc3 secures the win). 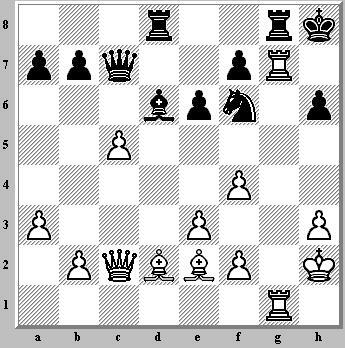 Joke: White did see the winning line but played the "other" so-called "tactical" move! !